Artificial intelligence is poised to revolutionize health care, in everything from drug research, to diagnostics, to health care delivery — all the way through to billing and accounting. According to Accenture, the AI health market will reach $6.6 billion by 2021, and will save the industry $150 billion a year by 2026. But to get there, organizations need to overcome distrust of the technology, meet integration challenges, and deal with privacy and security issues. 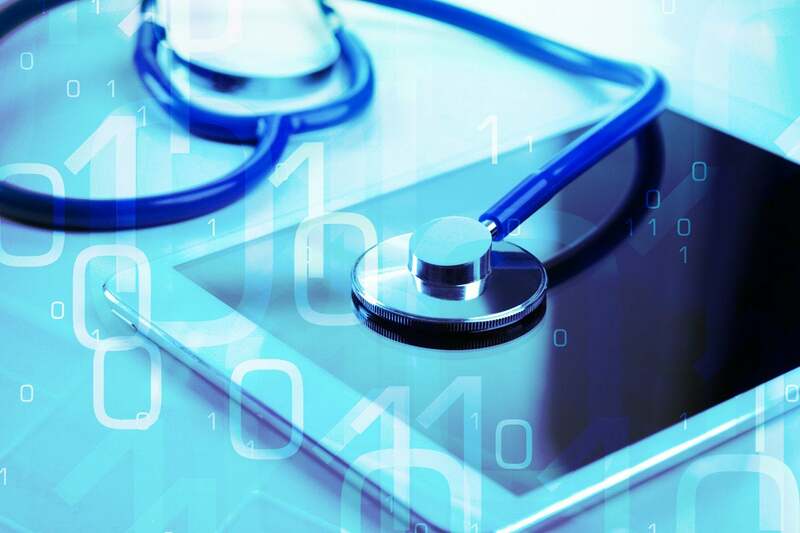 Boston-based Beacon Health Options, which provides behavioral health treatment to more than 40 million people in all 50 states, faced all those challenges when it first turned to AI to help improvement treatment. "Beacon is the largest company solely focused on behavioral health in the country," says Christina Mainelli, the organization's executive vice president and chief growth officer. "Serious mental illness, substance abuse — we're dealing with some very, very relevant issues in health care today."